Ron Skinner & Sons stocks a vast range of stunning used Abarth cars. Quality and value are top priorities for us at Ron Skinner & Sons, so you can feel certain that you will get a fantastic deal here. 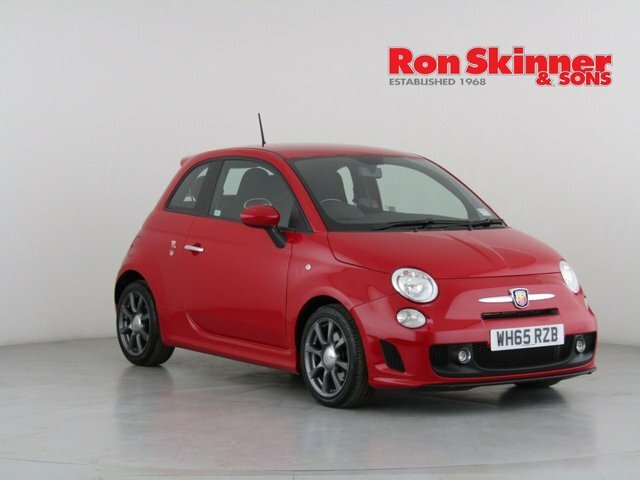 Any used Abarth car that you buy from Ron Skinner & Sons will be in top shape, having been rigorously tested and maintained, so you can drive away with total peace of mind. Our dealership is located along the A40, the A48 and the A465 from Haverfordwest if you are planning to browse our latest range in person. This will bring you into Tredegar, where you will find our site. Get in touch with one of our committed members of staff via phone call or email to learn more regarding our Abarth vehicles or other products.